I’m looking forward to the Next Step Writers Conference on April 28th of this year. 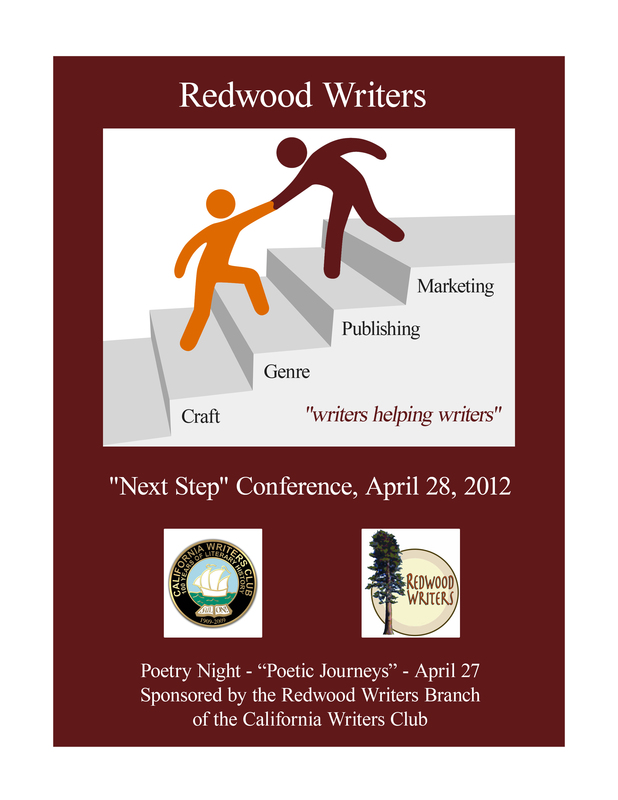 Contact redwoodwriters.org for more information. This entry was posted in authors, California Writers Club, dining, great stories, Sonoma County, Writers, writing. Bookmark the permalink. Me too, I had such a hard time deciding the sessions. There were so many good choices. it’s the best conference value for your money around for sure.